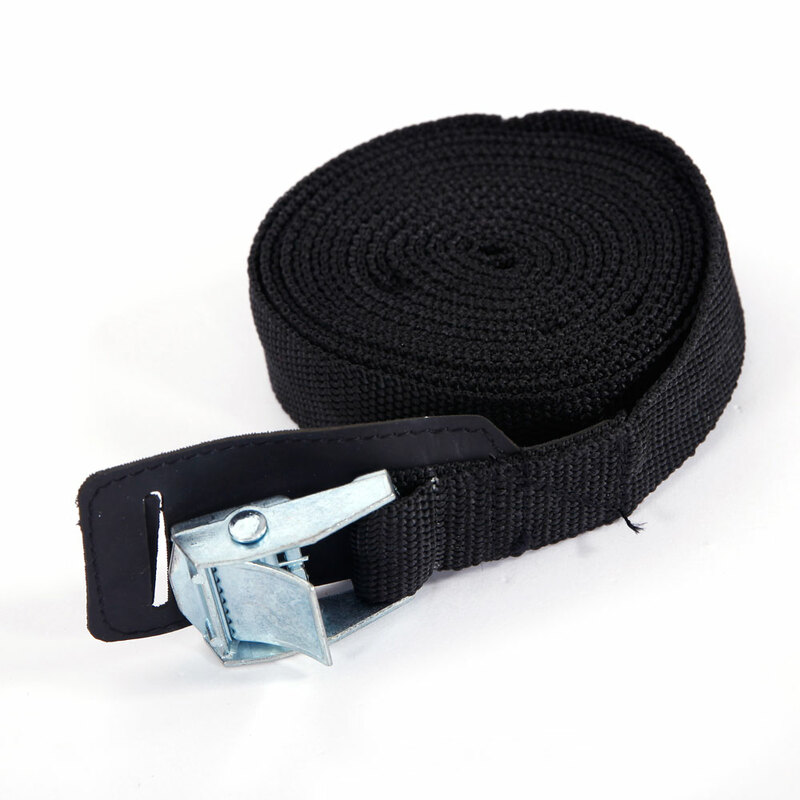 Cannot get your boat and gear to and from the water? 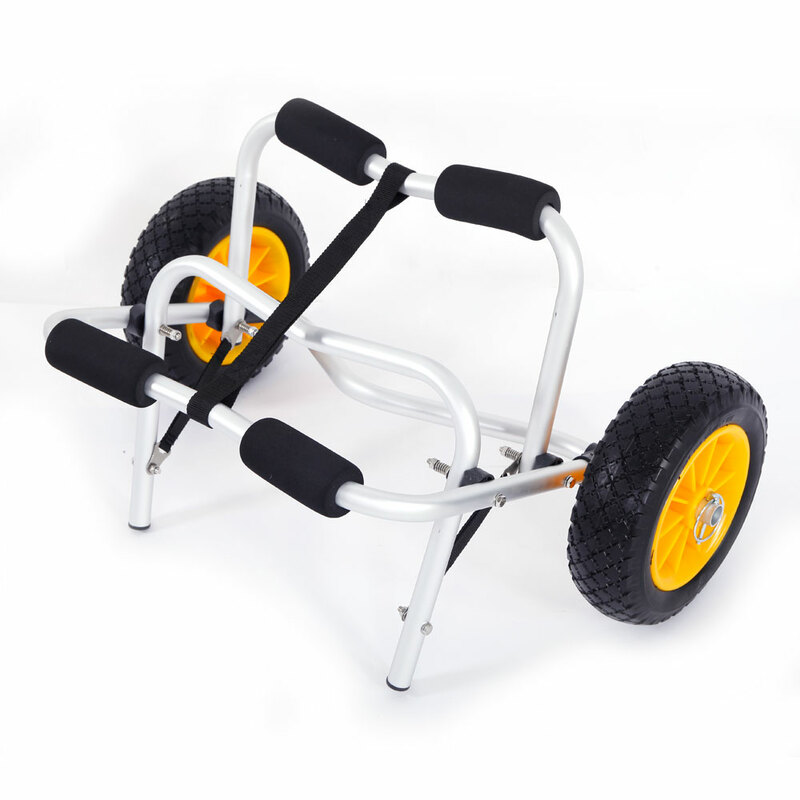 Try out Canoeing Trailer Cart 1.5mm Plug Pin. 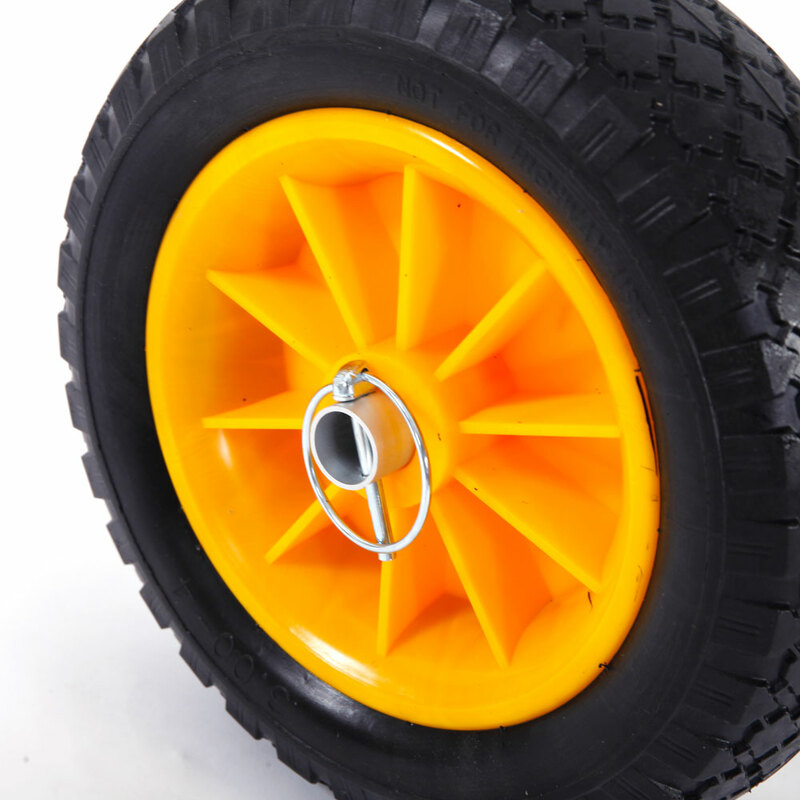 Easy rolling tube tires and a light aluminum frame can handle certain loads. Adopting premium PU and aluminum alloy, it is ultra solid and durable to use. 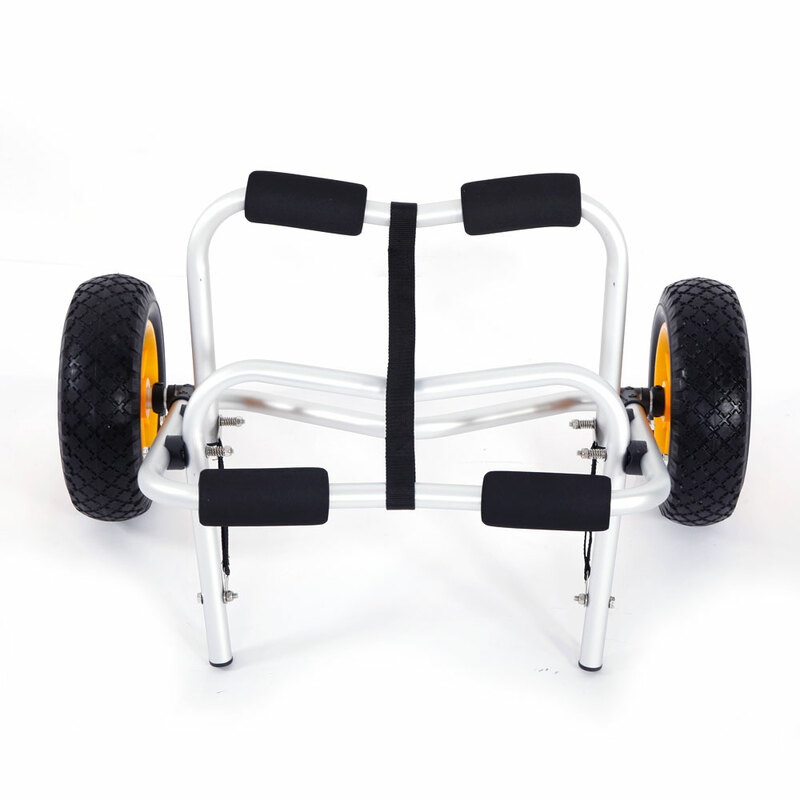 All kayak carts can be stowed flat by folding the cart frame and removing the wheels. Our Portable Canoeing Trailer adopts high quality aviation grade aluminum tubes that are of the highest quality and value for money. Exquisite workmanship, light and flexible, folding type and easy to install. This is effective, but you have to try a few times to find the best way to attach a kayak or other boat.